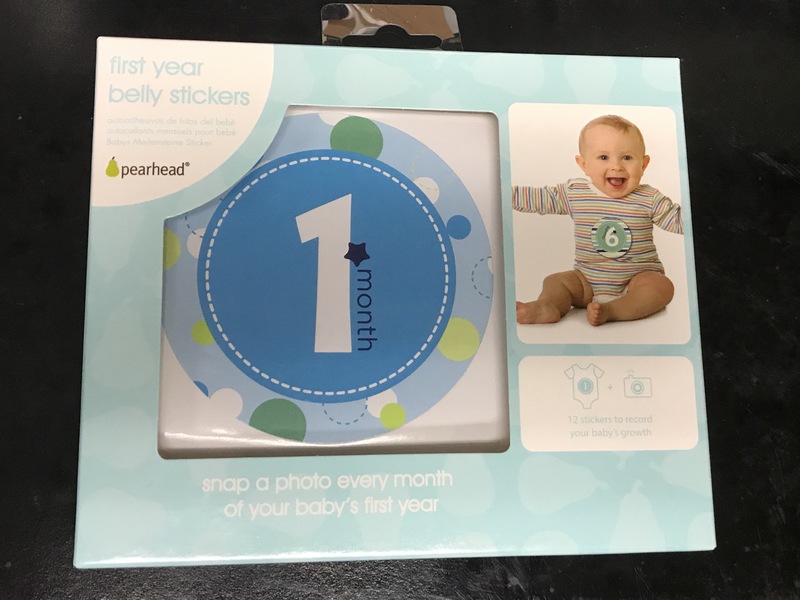 Pearhead makes a set of first year stickers to record month by month photos which was one of four items in my last Bluum box. This was an interesting addition to my box as I had received a somewhat similar item from Bluum in the box I received the previous month. In this review I will discuss this and the similar item. Six years ago when I was still photographing weddings on a very part time basis, I was invited to help out with a charity, Take Flight for Kids. The charity invited children with disabilities and or special needs to go up with a pilot and parent or guardian on a small plane around Reid Airport. The children got to experience being an unofficial copilot for the day, though of course the real pilots had full control of the airplanes. It’s been an interesting year for me work wise. After having been at one company for a few months short of two years, one that had started out as a temporary assignment that became a permanent job, I’ve been working through two different temp agencies working at different job assignments. There’s a lot of great aspects of working this way, I’ve worked for a wide variety of companies, met some great people, and learned some valuable skills for the future. For the last five weeks I’ve been working in a document creation and revision role for a company that, among other things, bottles an alcoholic product. 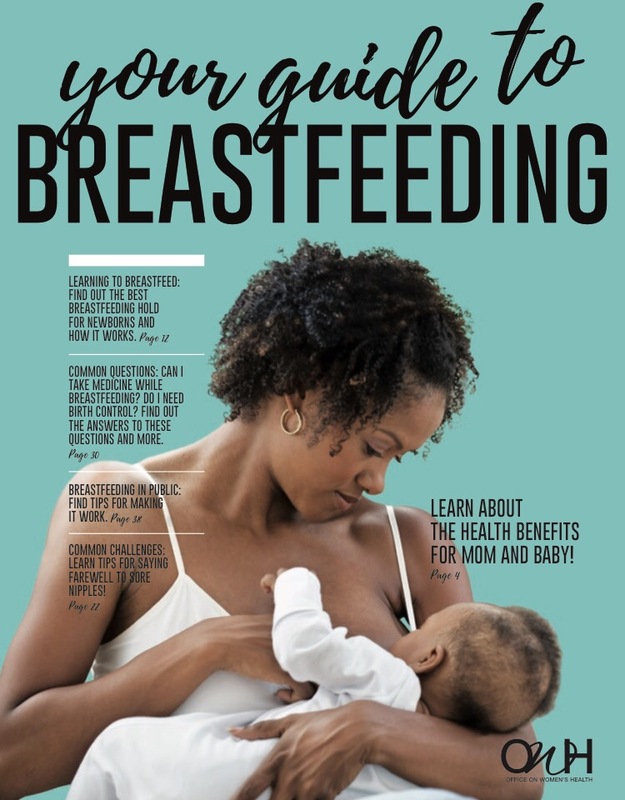 Today I’m reviewing the booklet, Your Guide to Breastfeeding from WomensHeath.gov, which was recommended to me by a Lactation Consultant at the BABI expo. 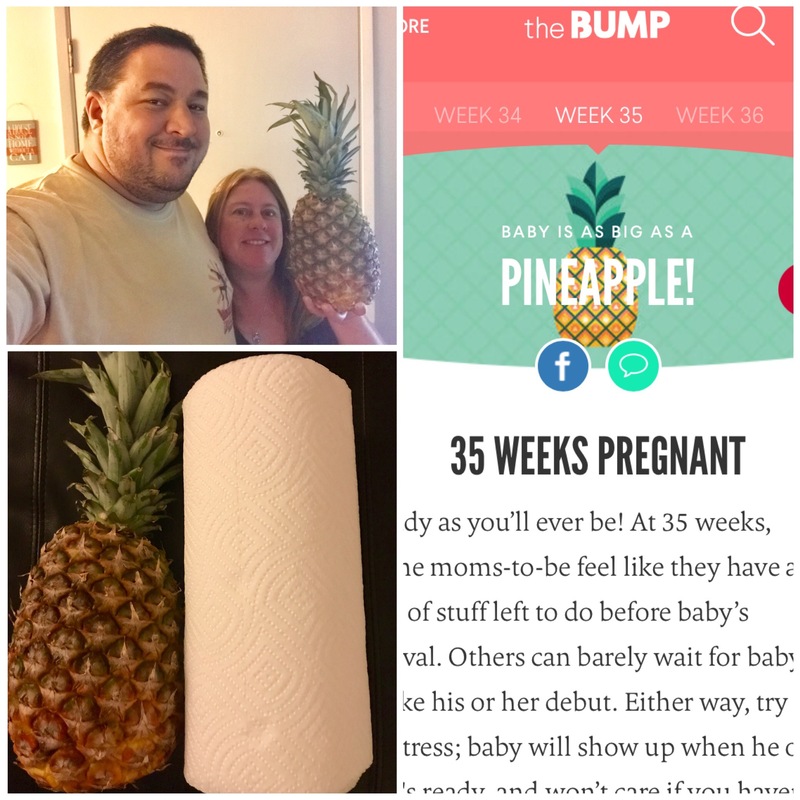 As of today, our baby is 35 weeks, the size of a pineapple according to the Bump and the smaller (in most cases) honeydew melon according to Baby Center. 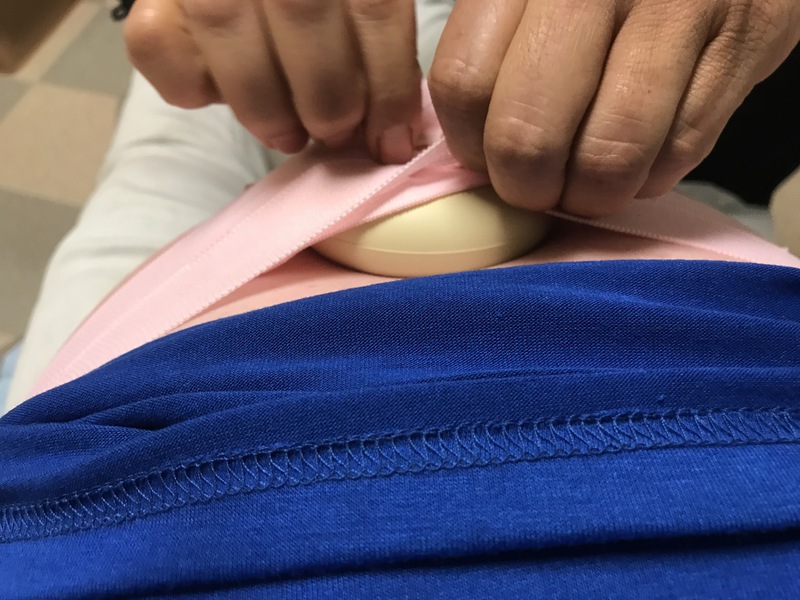 At this stage the baby should be about 18 inches long and 5 1/4 pounds (a bit bigger than Dr. C estimated on my appointment on Friday). This will be one of many weeks in which s/he will be putting on even more weight though his or her length may not change greatly. A few weeks ago I saw the Baby Area Birth Information Expo advertised on Facebook. It looked like an intriguing mix of providers, so I was eager to check it out. I made sure to be there early as goodie bags from the vendors would be given to the first 100 attendees. 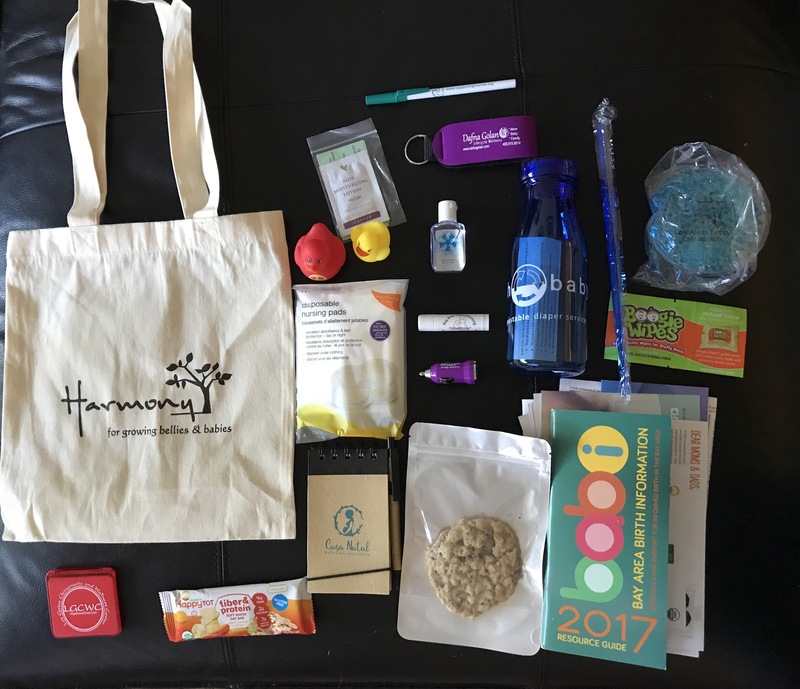 Upon entering I was given five raffle tickets, and a Harmony canvas bag containing all these items.